Below are some images that demonstrate the quality of our work utilizing IPS e.max veneers, crowns and custom abutments. 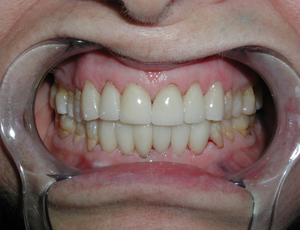 The patient was unhappy with her laterals and wanted a more aesthetic looking smile. 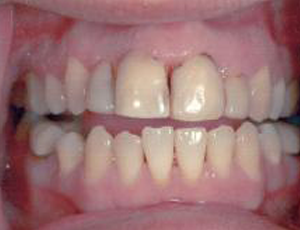 We placed IPS e.max Veneers on both laterals (#7 and #10). 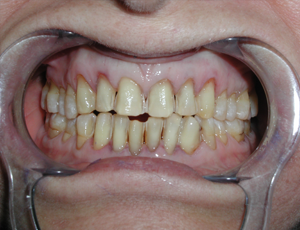 Patient was ecstatic with the results and can’t wait to show off her new smile at her wedding. 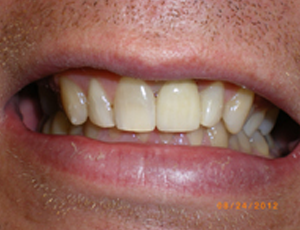 The patient wanted to improve the aesthetic and close the open bite on the right side of his mouth. 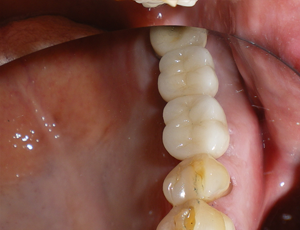 6 Crowns were implemented from #6-#11 changing the patient’s whole appearance and improving the overall bite. The patient was ecstatic. 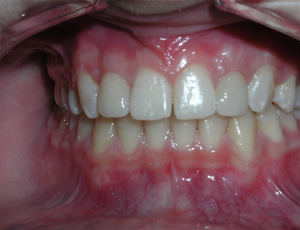 This patient was very unhappy with the dark shade and shape of his teeth. 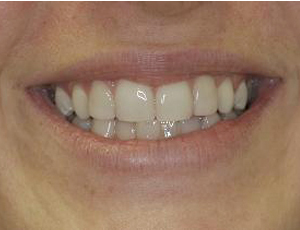 We placed veneers from #6-#11 and #22-#27. 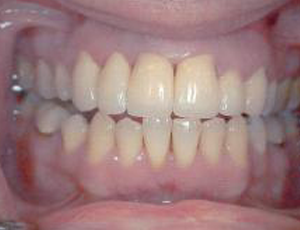 This picture was taken the same day cementation of the veneers took place. 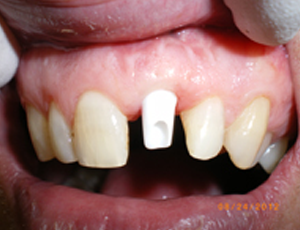 The patient was unhappy with the size and shape of the baby laterals. Zirconia Crown were made for #7 and #10 creating better esthetics and complete satisfaction of the patient. 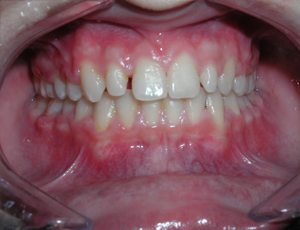 The patient was missing the first and second right upper molars. 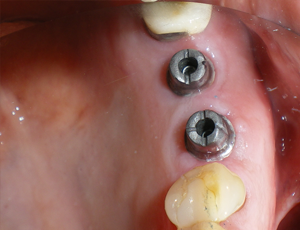 Implants were placed in, custom abutments and two single crowns were also cemented. The patient was very pleased. Patient lost tooth #9. The dentist placed a Zimmer implant. A Zimmer Zirconia Custom Abutment was made. 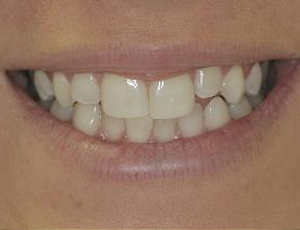 The case was completed with an e.max crown. The patient was very pleased after getting his smile back.